Bigg Boss 10 has begun and with it comes another new season of drama. This year it completes a decade, it has been only a few days since the new season began, let us take a look at all the past winners and what they are up to now! 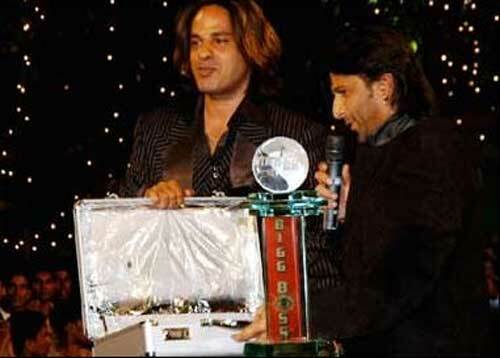 Rahul Roy was known for his role in the original Ashiqui movie in the year 1990. He was quite the heart throb then but completely vanished after winning the first season of Bigg Boss! He used be lurking around the house quietly and nobody thought he would be the one to take home the title! Aired in 2008, Ashutosh had already won the Roadies 5 title that year, add to that he also won’t he second season of Bigg Boss. Post it, there has been no news of him and he has stayed away from the small screen as well! Pre-bigg boss, he was known as the son of Dara Singh, post-bing boss there has been no major change. He continues to appear in small roles in multi-starrer movies! This season saw Dolly Bindra and her loud-mouth. The content screaming and fighting ended with Shweta Tiwari being declared as winner. Shweta has always been a famous face on the small screen and continues to be one post-bing boss as well! She was a well-known face on TV when she entered Bigg Boss, possibly the reason for winning it was her popularity. Post-Bing boss she is not seen anywhere and has stayed away from limelight! The original vamp of Indian TV industry (Komolika), Urvashi Dholakia won the sixth season of Bigg Boss. After winning she was seen a couple of supporting roles, but nothing important came her way! An already known face, Gauhar Khan not only took the trophy of Bigg Boss 7 but also a hunky boyfriend, Kushal Tandon. Though the relation did not last long, Gauhar has maintained her popularity with TV audience and got into a controversy as well- the slap controversy on India’s Raw Star! Controversy’s love-child, Gautam Gulati was garnering popularity throughout the season and he finally won. Post-Bing boss he has appeared in a few supporting roles in movies and continues to work! 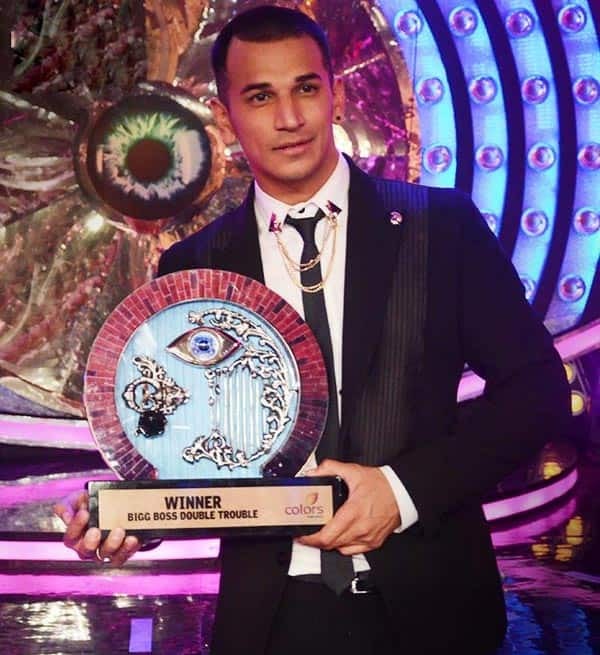 Roadies, Splitsvilla and Bigg Boss- Prince has won them all and how! He was already popular and that showed. After Bigg Boss he is currently seen in the ‘Badho Bahu’ TV serial on Zee TV. Wonder who will be the next to join the band wagon? Keep watching Bigg Boss 10!